Every hypnotherapist should and can be running an effective, prosperous, flourishing business. Join this academy programme to develop your business, to help you achieve the dreams you have for your business or to simply take your hypnotherapy business to the next level. 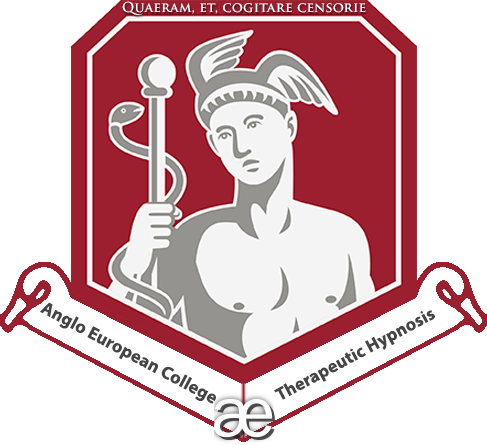 This programme is for practicing professional hypnotherapists. It is run entirely online so you can enjoy it from the comfort of your own home or office wherever you are in the world. Each webinar recording has accompanying written notes, guidelines and instructions to help you derive the most gain from each session. Over the years, I have worked with and mentored many hypnotherapists to help them develop their careers so that they see more clients, earn more money, are perceived as being more credible and have a better quality of life. In the last two decades, times have changed. The perception of the field of hypnotherapy has changed, there are more hypnotherapists out there than ever before, there is more information available about hypnotherapy than ever before. Things continue to change, rapidly. Just as we all engage in continued professional development to keep our skills relevant, fresh and up-to-date, so we need to understand how to develop our business effectively and how to keep attracting clients. Today, I encounter many, many hypnotherapists at lectures, conferences, CPD trainings and other events. So, so many of them struggle. So, so many of them ask me the best ways to get clients, but it is virtually impossible to offer up a soundbite in a tea break that will transform them from desperate, isolated, eager hypnotherapist into successful, commanding professional with a healthy waiting list of referred clients. You want to see more clients. You want to excel as a busy hypnotherapist. You want kudos. You want to serve the world and help as many people as possible to be well and benefit from what you know hypnotherapy can do. You want these things and probably more besides; so what is the solution? – Join this hypnotherapist business development academy. – It is a full year-long comprehensive programme that will give you focus, accountability and information throughout that time period. – You learn from experience. Not just the experience of success, but also you learn from the often incredibly expensive, painful experience of your mentor. – You’ll have the support of your colleagues in the group and along with me you’ll be held accountable by them all as you become productive and advance your business. – You get to rigorously explore your existing approach. – You’ll get some truth. Often truth that is hard to swallow. – You get motivation. You’ll be fired up and inspired to learn how to triumph as a hypnotherapist. – You get to tap into existing success strategies. – You get to access your potential while someone holds your hand. – You’ll be held accountable and will make exponentially more effort than you realise was needed. – You’ll take massive, effective action that will send ripples into the world. – You’ll learn how to highly productive without necessarily expending a huge amount more effort. – You get to laugh and feel the full force of joy that can be had within such an academy of professional peers who all have the same goal as you. It pains me to encounter so many incredibly talented, dedicated, wonderful hypnotherapists who simply cannot make ends meet and end up abandoning the field, or worse, abandoning their dreams. This is all because they did not know any better and ended up following the norms that every other hypnotherapist does. You don’t want to be satisfied and relieved to just make ends meet, often seeming desperate for business in the eyes of clients, you want to thrive, excel and be in love with being a hypnotherapist. If you love working in this field, have a passion for hypnotherapy but are struggling to make it work, then that can change. The reality is that it is relatively simple to build a healthy business and a liberating, satisfying, inspiring career as a hypnotherapist. This academy offers up a series of modular presentations, you then apply yourself to the lessons and diligently start to develop your business. You are set tasks and you are expected to take action throughout the programme. When you take the action steps within the programme, it is going to give you momentum and ongoing motivation as well as keeping you performing at a high level on your business while being incredibly productive throughout. Throughout the programme, you’ll be able to ask questions throughout and we’ll get them answered and addressed as quickly as possible and will give you feedback (where relevant) on what you are doing. Prior to starting the programme with the academy, you will receive an information pack with a number of preparatory tasks for you to complete prior to starting. This helps create clarity when you start the programme in earnest. You’ll have a refined vision for your life and your business and I think you’ll find the journey rewarding and invigorating. Once you are enrolled, your welcome email will give you the preparatory materials and once you have diligently prepared, you get final preparatory details, materials, and then access to the online academy. Also, if you are like me – not very technology savvy – you’ll still find it incredibly simple to access and follow, we assure you of that. For anyone that does have issues, we have a team here that will ensure you are able to access all the online lessons, materials and recordings. We take all that hassle away. 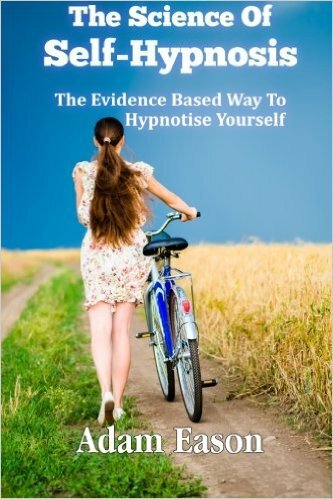 Also included within this online business development academy for hypnotherapists, is a full additional programme about how to become a credible, published author, read on for more information. In order to enrol for this online course, you need to fill in the booking form on this website and contact us to make your payment. Once your payment has been made, you’ll receive an acceptance form with preparatory information to get you ready for the commencement of your studies. Another thing that we encourage is contacting us via Skype. Keith’s Skype ID – keithaw2k1. Have you ever wanted to become a published author? Have you thought about how to really advance your career with the kudos of being a published author? Ever thought about how nice it will be to have passive income generated from your book sales? Over the years, I have written a number of forewords for books and as an aside from the content and learning each book gives the world, I love to see people I know get their work out into the world and become a published author. Getting a book written is like completing a marathon; it requires a lot of sustained effort and you need to know how to best go about it. 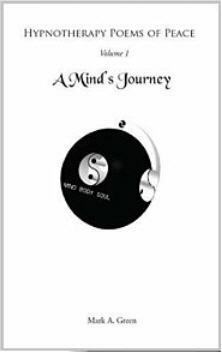 Recently, at a hypnotherapy peer support group I ran here in Bournemouth, graduate of this college Mark Green came and gave us some readings of his book “Hypnotherapy Poems of Peace” which was innovative, heartfelt and valuable. I wrote the foreword to that book and was honoured to do so. Mark’s project meant that he got to offer up something very different and wonderful to the world and add credibility to his ongoing hypnotherapy career. 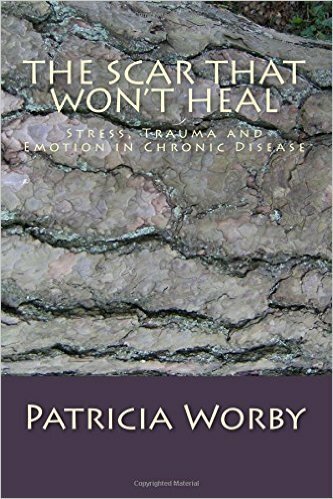 I remember talking to Patricia about it a long time ago; she had the knowledge, was doing the research and just needed to take action. She attended my book writing course and as a result mentions me in her acknowledgements for helping her get into print. That was at the beginning of the year, the book was released later that year. We have other similar success stories, and now is your chance to do as Patricia and several others have done. This online business development academy for hypnotherapists also contains a full separate online course on how to become a published author. However, even if you do not want to write a book or become a published author, there is a HUGE amount of information in this course about how to get your product and service seen by your target audience. This set of online classes delivered by myself and Keith Watson will run you through everything you need to know about writing your book, editing it, getting it published and how to market it effectively in order to get it into the hands of your target audience. There are many, MANY people out there who want to write a book, but don’t. There are many, MANY, people out there who write a book and do not get published. There are many, MANY people out there who get a book published and who make very few sales indeed. 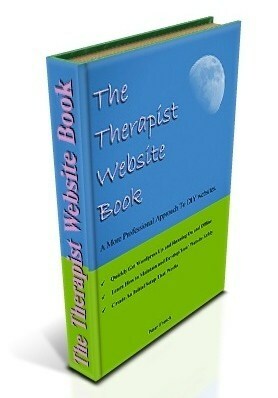 There are many, MANY therapists out there who deserve to be doing better than they are! If you follow the guidance and instructions as well as invest the right amount of effort, you’ll have a book written, edited, published and selling well much sooner than you might think. In order to make the most of this online book writing course, you’ll be required to work hard, because if you complete the homework given to you in each lesson within certain timeframes – this will make sure you have made major progress by the end of the course and have a foundation to go and become a published author whose book sells and whose book has a positive effect upon your business. We have packed each lesson with a LOT of information for you to digest and then use effectively. The first few lessons will guide you through how to actually write your book – seems simple, but it is not. You want to write a book that publishers will be sold on and enthusiastic about. You also want to write a book that readers will invest in, will talk to others about and a book that represents you well. These are things that require consideration and balance. We’ll even run through the processes of having the best title (and a subtitle that will deliver success), knowing the right tone, being able to express yourself with clarity and also be considered credible and respected due to your content. I’ll show you how to choose your subject matter, how to research it, how to be subsequently considered the expert of this subject as a result. What qualifies me to advise you on that? 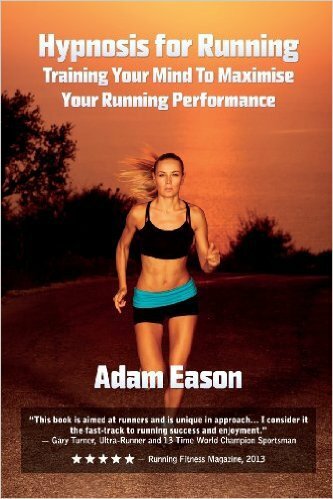 Today, I am sought out by professional peers, world champions, world record holders, media representatives, magazines, conferences and members of the public from countries all around the world due to being considered a world renowned expert when it comes to self-hypnosis and when it comes to using hypnosis for advancing running performance. This was built upon having books that sold well in these niches. My books have been bestsellers in small and large categories. Your book will open doors for you and add dimension to your career. With the latter part of this online course, you’ll be guided through the process of how to get a publisher to publish your book, what they look for in a book proposal and advise of the benefits of taking the route of being backed by professionals in this field. We’ll also show you how to self-publish if you want a higher cut of the sales and how to be absolutely in charge of the entire process yourself. We have direct experience in both of these areas and both has it’s own fair share of advantages and annoyances. Either way, you’ll also need to know how to market your book, we’ll show you how to make online book retailers love your book. We’ll show you how to launch your book in style, how to get a great Amazon ranking, how to get your book featured in all the right places and how to ensure the book becomes a tool that will indeed jettison your career. Importantly as well, we’ll show you how to make money from your book. This is a great opportunity – for those that want it, we will work you hard, coach you and set you up with all you need to know. We are primarily aiming this at therapists, so you should be a therapist. This is our area of expertise, we do not know about publishing fiction. We want you to be a successful author with a successful career as a result. Your progress and level of achievement will reflect upon us. To get this on top of the full and comprehensive materials offered in the hypnotherapist online business development academy makes this a programme I think will be one of the best investments you ever made. I know how much effort, research, information and experience is packed into this programme and you are going to be blown away with the depth of information. We are going to weave the way for you to become the published author you wish to become. No more dreaming, no more pining, but making it happen and taking positive action.